Mozilla Firefox is one of the most popular web browser on the Planet, it’s a free and open source browser, available for all platforms. In Ubuntu 12.04 LTS (Precise Pangolin), Firefox comes installed by default (it’s also true for most GNU/Linux distributions). In last few years – Google Chrome has also become very popular. 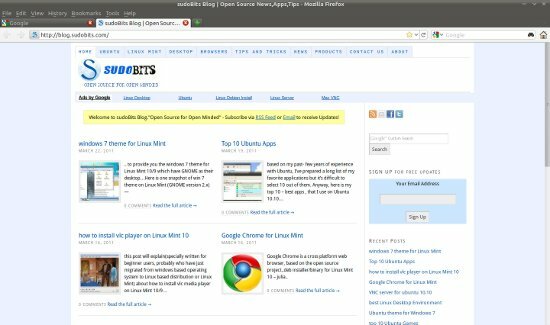 For Ubuntu users there are lot of open source web browsers available such as – Mozilla Firefox, Google Chrome, Chromium (The base project, on which the Chrome is based on), Midori, Konqueror Browser (Default browser for KDE based distributions), Opera etc. 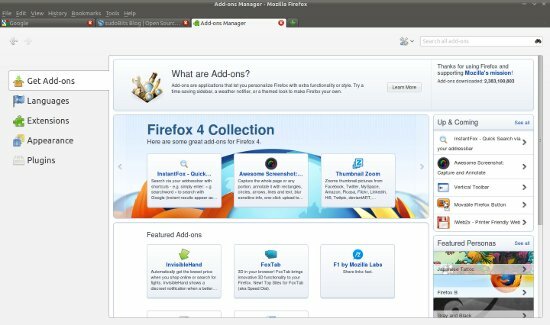 So what’s your most favorite browser in Ubuntu [12.04] or similar Linux distro such as Linux Mint, Kubuntu, Xubuntu etc ? Firefox, Chrome or what ? VOTE for your primary browser – the one you use often, more than any other browsers. 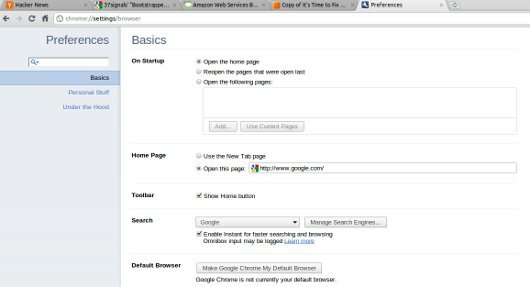 Your Primary Browser in Ubuntu [12.04] : Firefox or Chrome ? Opera is a popular web browser, developed by opera Software. Opera web browser is very popular among small devices such as mobile phones, but this post is based on the desktop version of opera web browser. Opera web browser is available free under proprietary license (with some open source components), for all common operating systems such as GNU/Linux distros (e.g Ubuntu 11.04/10.10.., Linux Mint, Fedora, OpenSuse etc), Windows 7, Mac OS X, FreeBSD. Ubuntu users primarily uses Google Chrome and Mozilla Firefox, but Opera is also a good choice, specifically if you have used or just give it a try (Just for Fun! ), you might like some new and exciting features in Opera 11.10 – the latest version of Opera for Linux Distributions. A special features named – ‘Opera Turbo’ seems impressing because it allow you to browse five times faster (5x, it seems cool) than the normal after enabling the opera turbo mode (You can switch to/from Opera Turbo Mode in single click, using the turbo button at bottom of the browser); specifically developed for the users who surf with slower internet connection. 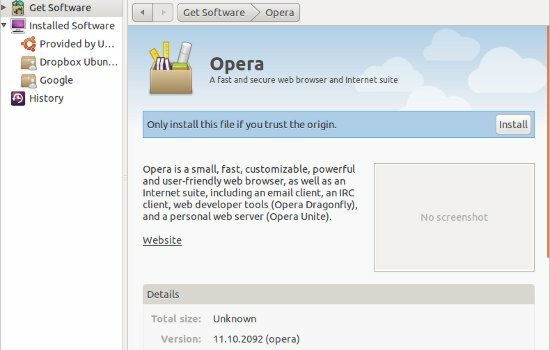 In this post, you will learn – how to install opera 11.10 on your freshly installed Ubuntu 11.04 (Natty Narwhal), using Ubuntu Software Center or command line/shell/terminal. #1 : Download the debian package ‘opera_11.10.2092_i386.deb’. 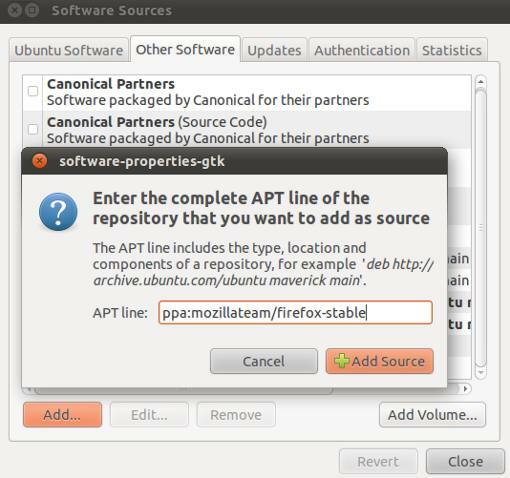 #2 : Now, open the downloaded package with Ubuntu Software Center (Right click on the file and select Open with Ubuntu Software Center), then click on install button to start the installation procedure. …..Wait for the installation to complete. #3 : That’s All..Now go to menu (Top left corner) and search for ‘opera’ to start surfing with Opera. Open Terminal (CTRL+ALT+T) and enter the commands, probably followed by your login password. Google has just released the next version of chrome – 10.0 (Although 11.0 beta has also released,so you can try that if you want) and it is available for download, of course for all platforms – Linux based OS like Linux Mint 10/9(LMDE),Ubuntu,Debian,Open Suse etc,Windows and Mac. Google has released the chrome 10,on the other hand its competitor I.E(Internet Explorer) has also released its next version 9.0 and Firefox has also released version 4.0, few days back. In other words, a battle between the browsers has begun. Firefox has the most share but Chrome’s share is increasing exponentially(what about I.E dude ? sorry! I just don’t like it; I use Firefox for web development/experiment, while chrome(which I consider the next generation web browser) for surfing the internet). Google has developed chrome based on the open source project- Chromium, but some advanced features has been added in Chrome like – Pre DNS Fetching (to improve page load performance), Prediction service etc. The preferences/options window is now integrated to the tab itself (instead of opening a new separate window). The web-surfing experience with chrome, is very pleasant because it’s incredibly fast. Linux Mint has Firefox installed by default so in this post you will learn how to install Google Chrome on Linux Mint 10/9. Linux Mint 10 has also released few weeks ago and it’s the latest version on Mint. Since Linux Mint is based on Debian so You can install the same package as you do for Ubuntu. #1 : Download the Chrome’s Debian Package (*.deb) from its official website. Select the correct architecture(or leave it default if you don’t know, because it might be detected automatically; if so then just relax) from the menu.